Dr. John L. Junkins, University Distinguished Professor in the Department of Aerospace Engineering at Texas A&M University and director of the Hagler Institute for Advanced Study, will receive the Robert H. Goddard Astronautics Award from the American Institute of Aeronautics and Astronautics (AIAA) for his indelible teaching and mentoring contributions, his leadership in creating a unique institute that promotes scientific excellence, and his career research contributions to spacecraft navigation, dynamics and control. The Goddard Astronautics Award is the highest honor bestowed for notable achievements in astronautics. It was endowed by the estate of Robert H. Goddard, rocket visionary, pioneer, bold experimentalist and superb engineer, whose early liquid rockets set the stage for the development of astronautics and the exploration of space. In its current form, the award has been conferred since 1975. The honor previously was more narrowly focused on excellence in propulsion and energy conversion. A professor, inventor and aerospace engineer, Junkins holds the Royce E. Wisenbaker Chair in Innovation in Texas A&M’s College of Engineering. He is a member of the National Academy of Engineering and the National Academy of Inventors. He is also a fellow of the International Academy of Astronautics, and an Honorary Fellow of AIAA. Junkins has received over a dozen previous international honors. He is the author of over 400 papers and patents and seven books. His co-authored book “Analytical Mechanics of Aerospace Systems” received the 2014 Martin Summerfield Best Book Award, given annually by AIAA. He time-shared graduate study at UCLA with his role as an engineer at McDonnell-Douglas, where his trajectory optimization developments supported launches of over a dozen satellites aboard Delta rockets. Junkins' expertise spans analytical research, computational methods, conceptual design, invention and experiments. His work has led to advances in sensing, navigation and control of spacecraft and space robotic systems. 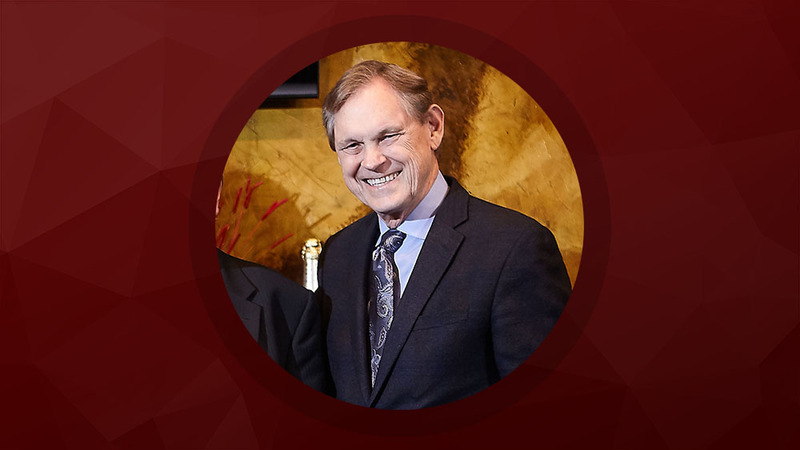 Following academic appointments at the University of Virginia and Virginia Tech, he joined the Texas A&M faculty in 1985 as the first endowed chair holder in the College of Engineering. His work attracted sponsorship for about 100 research projects and he led the development of a significant laboratory for space robotics research. He has directed 54 doctoral students and currently advises six doctoral candidates. Junkins is known as an effective mentor and almost half of his doctoral graduates have become professors. As a consequence, he has over 120 doctoral descendants distributed worldwide in industry, government and academia. His prolific teaching, writing and research has generated a significant school of thought in astronautics. His technical descendants are respected for their technical breadth and ability to apply fundamental principles that frequently achieve closure between mathematical modeling and physical realizations as advancements in the state of the art. 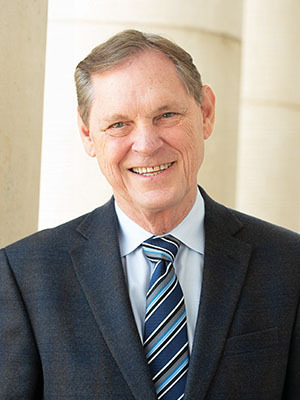 In recognition of his leadership to launch and secure endowments for the Hagler Institute for Advanced Study, Junkins was the inaugural recipient of the Faculty Partner in Philanthropy Award bestowed by the Texas A&M Foundation in 2016. Since its founding eight years ago, the Hagler Institute has attracted 61 eminent scholars to Texas A&M and over $36 million of endowment commitments. The Hagler Institute is making a significant impact on the advancement of Texas A&M. Junkins will receive the Goddard Astronautics Award May 15 during AIAA’s annual Aerospace Spotlight Awards Gala at the Ronald Reagan Building and International Trade Center, District of Columbia.